Future generations will inherit the properties we develop and the churches we build. They’ll need to decide how to adapt, remodel, and expand the spaces we’re developing today, just like we do with the facilities we’ve inherited. It’s More than a Building. It’s Your Vision. 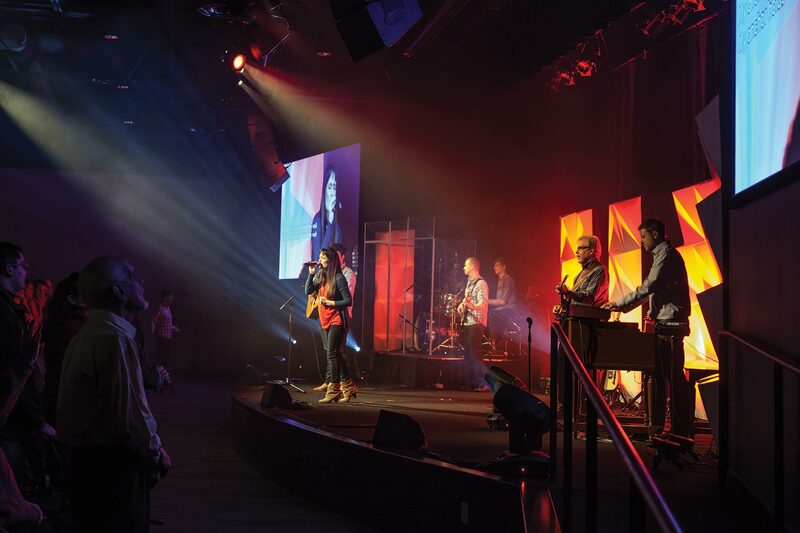 The facility where your community gathers may or may not feel like it reflects your worship community. Perhaps you’ve inherited space from a previous church. Perhaps you’ve been renting space and now have set your eyes on a new lot to house your building. Perhaps your identity has shifted, or decades have passed, since your last construction project. Read more: It’s More than a Building. It’s Your Vision. When beginning any construction project, one of the most intimidating and difficult processes is accurately predicting your final cost. Confusion often stems from the tension between what is required to complete the project and who ultimately orders and pays for it (assumes the risk). At Langer Construction, we first bring clarity by defining the types of costs associated with construction. Recently, I was talking with a pastor and was fascinated by the variety of opportunities that ministries have in front of them. Church used to be predictable. It was on Sunday morning. People sat in pews. They brought their Bibles and dressed up and went to Sunday School and drank Folgers. At the Facility Planning seminar every spring, we help churches discover their path forward for their community. 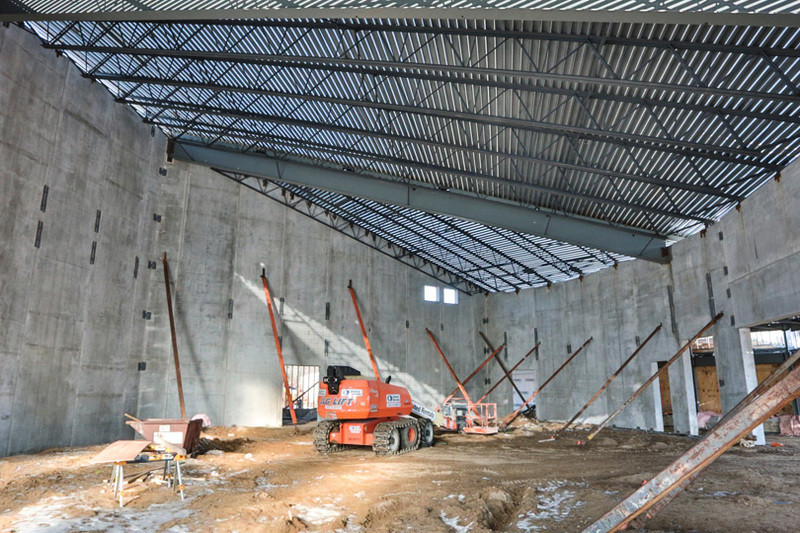 Whether they’re putting on a new worship center addition, re-imagining their existing space, or starting from scratch with a whole new facility, each member of our Facility Planning team is equipped to help churches and religious communities navigate the troublesome, yet rewarding, process of a building project. Initiating a building project is about determining your needs and planning with the future in mind. Casting a vision requires a panoramic view of your ministry, its current position, and its future potential. Learn how to test your readiness to see if your church is ready for its own fundraising effort. Discover techniques and strategies that will build collaboration and ownership among your people and will increase your chances of success. If financing is your funding path, you can learn the various lending solutions available to churches, what banks look for in underwriting these financial requests, and what pitfalls can be avoided through the process. Communicating a timeless message through modern means can be challenging, and convincing a church board to invest in it can be even more so. Learn how your budget should be developed for the technology piece of your building. Learn the strategies for good contractor relationships, hear examples of local projects and what made them successful, and discover proven methods of achieving the best value in each step of your building project. 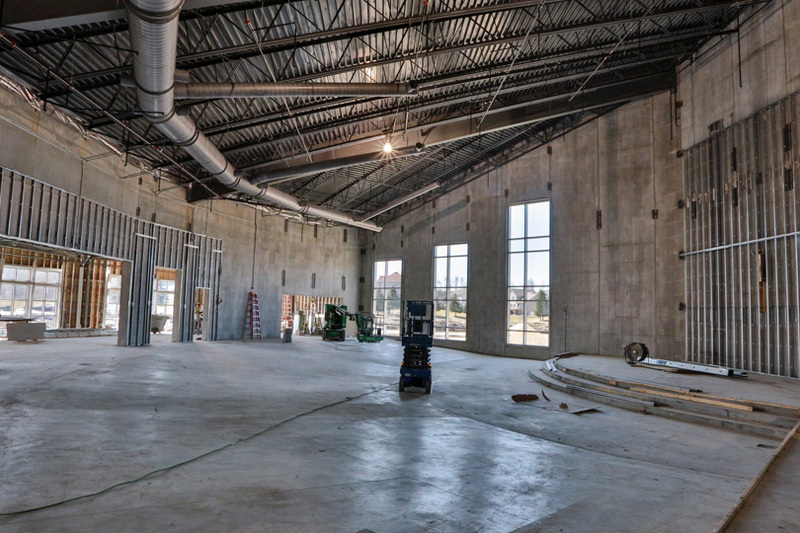 Hear from a Building Committee Chair who knows firsthand what it takes to include your congregation in the building process, to make tough financial decisions, to collaborate with architects and contractors, and all the other details you haven’t thought of yet. 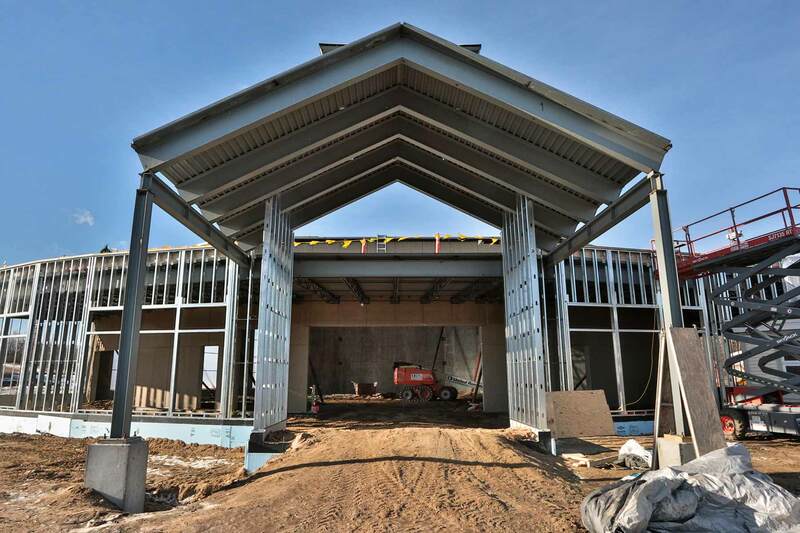 Langer Construction specializes in working with congregations to help them realize their goals and dreams. Established in 1946, the company has completed over 400 church related projects ranging in both size and complexity; including ongoing service work, minor remodeling, major additions, and new buildings to serve Christ. 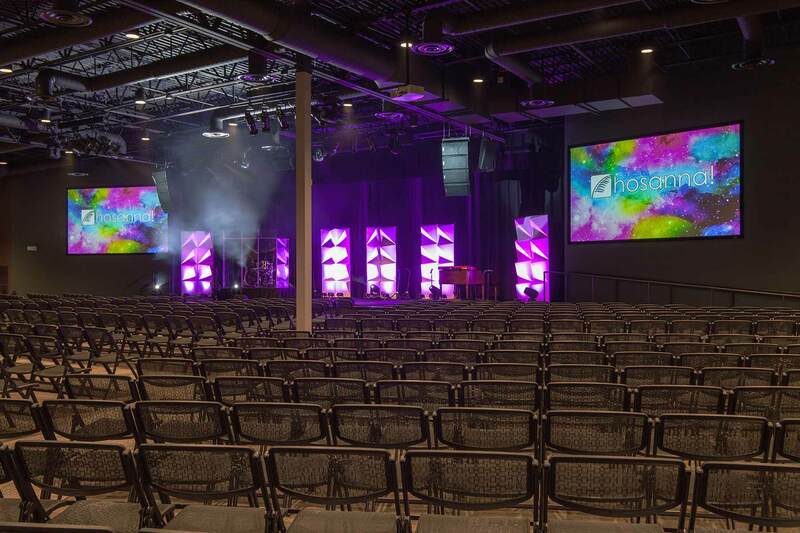 Langer Construction is known in the industry for providing churches with the highest quality and value for their construction dollar, and will do whatever it takes to make your vision a reality. 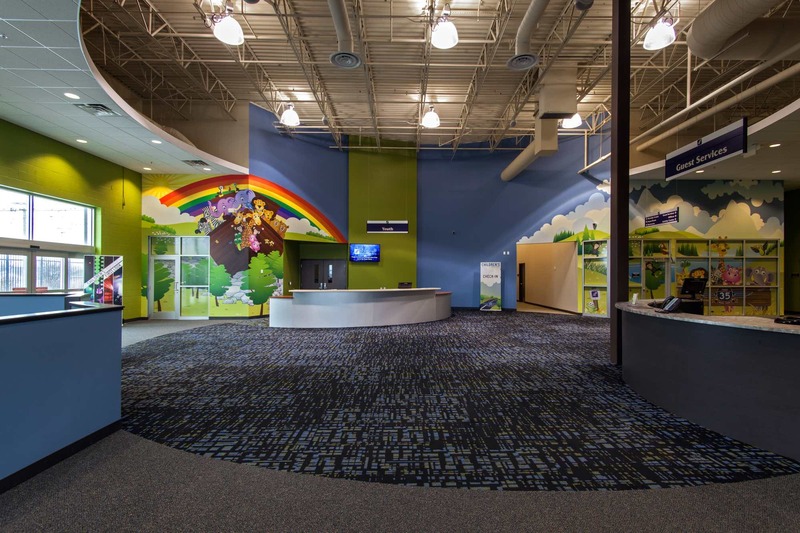 Station 19 Architects, Inc. has worked with over 600 unique ministries over three decades with the understanding that an innovative (creative) and responsive (appropriate) design comes out of a strong Collaborative Team process. We are dedicated to faith, trust and visioning, striving to help churches maintain a full and balanced ministry. Our philosophy of “problem clarification” allows for flexibility. We believe that service to our clients is a first priority and their long term satisfaction is a close second. © Copyright 2019 Facility Planning for the Next Generation Seminar. All rights reserved.